I recently had my own burst of inspiration after digging through some old gear and finding a free map of the state of Colorado I picked up that was marked for road cycling routes, but also clearly shows all the wilderness areas, state and national parks! I have a not-so-secret love of maps! I love to look at them, study the roads and trails, ogle the contour lines; it’s hard to explain how much I love maps. So I pinned this Colorado state map up in my hallway where I see it several times a day. It didn’t take me long to realize how many cool-looking wilderness areas and parks were within a couple hours drive of my home base and I quickly made a list of all the new places I wanted to go explore on just one or two-day trips. 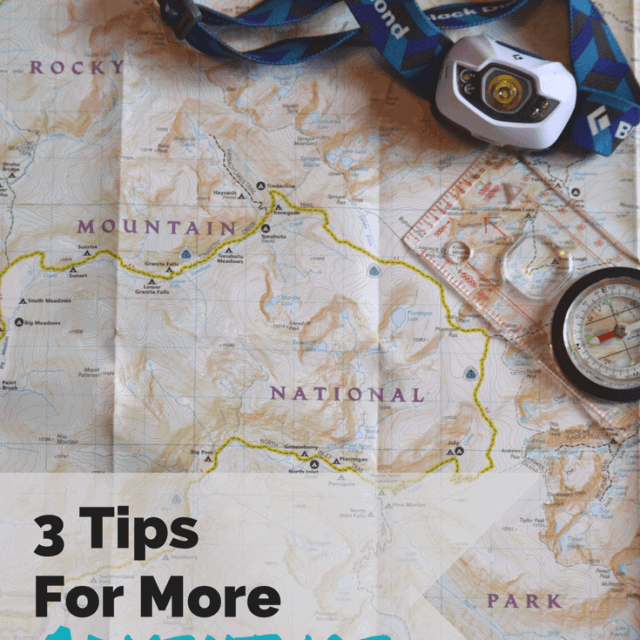 Tip #1: Get a good map of your area. Plan your first ever backpacking trip, without overthinking it. 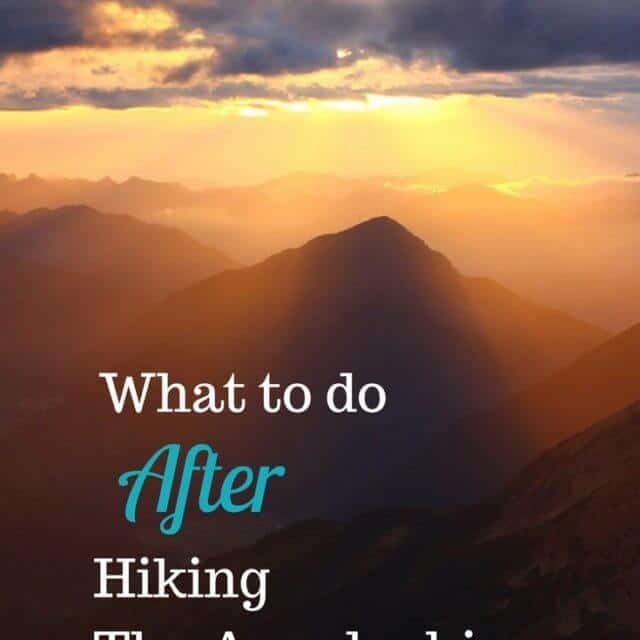 One of the most common questions I hear, or problems I see happening for people who want to get into backpacking, is – where do I even begin??? 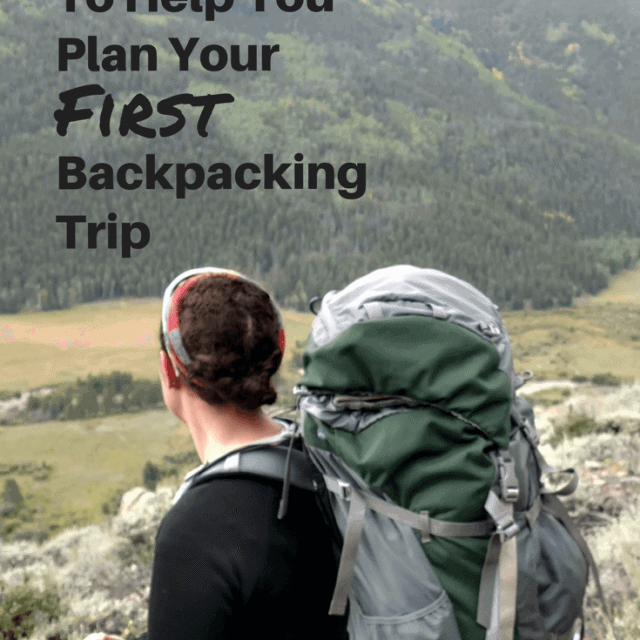 Preparing for your first backpacking can be overwhelming. Don’t worry! 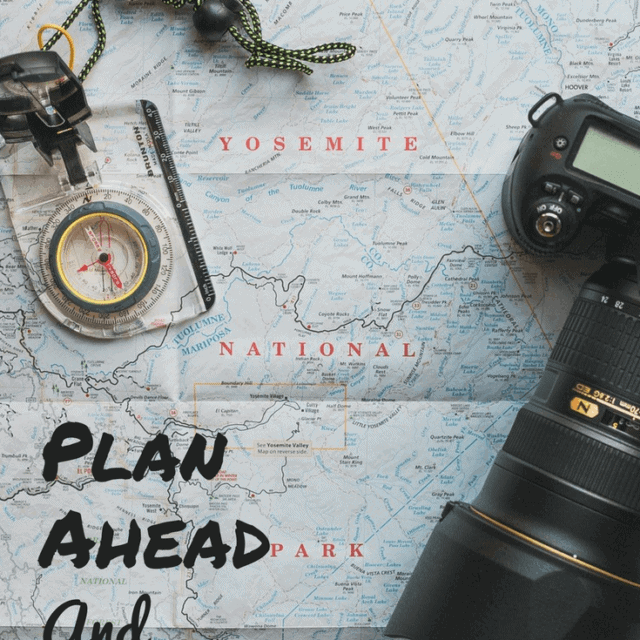 I am here to help you plan out your first ever backpacking trip, without overthinking it too much. [Read more…] about Plan your first ever backpacking trip, without overthinking it.